Alongside the GTX 1080, Nvidia also announced today the GeForce GTX 1070, which is a more affordable Pascal-based graphics card that brings extreme performance and best-in-class energy efficiency. 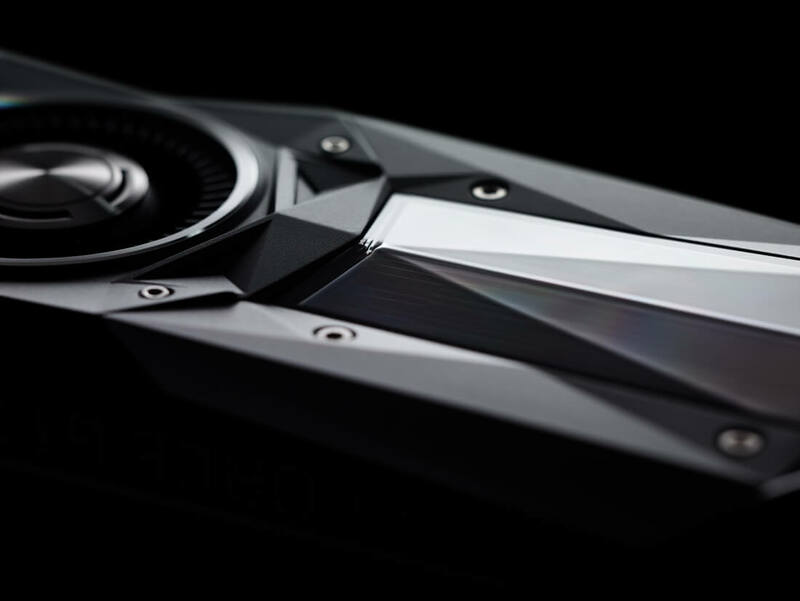 Nvidia says this graphics card boasts 6.5 TFLOPs of raw performance, making this card more powerful than the flagship Maxwell-based GPU: the GeForce GTX Titan X. Like the GTX 1080, the 1070 features 8 GB of frame buffer, although on this card it will be GDDR5 not GDDR5X. Exact specifications for this card are unknown at this stage, but we'll be sure to update this article when more information is revealed. The GTX 1070 will be available starting June 10th for $379, or in a Founder's Edition for $449. It's not completely clear what extra benefits the Founder's Edition card provides, although it could be a factory overclocked SKU sold directly by Nvidia, giving gamers the best performance available.